April 2017 feature on The Big Idea, read the full article here. 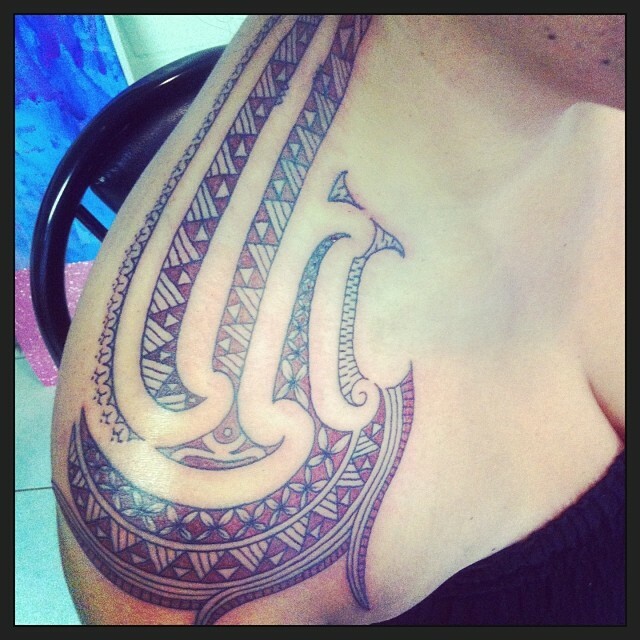 Moko kauae (Māori tattooing) by Taryn Beri at Te Papa Tongarewa National Museum of New Zealand. Ngāti Toarangatira Whānau Weekend Matariki 2015. 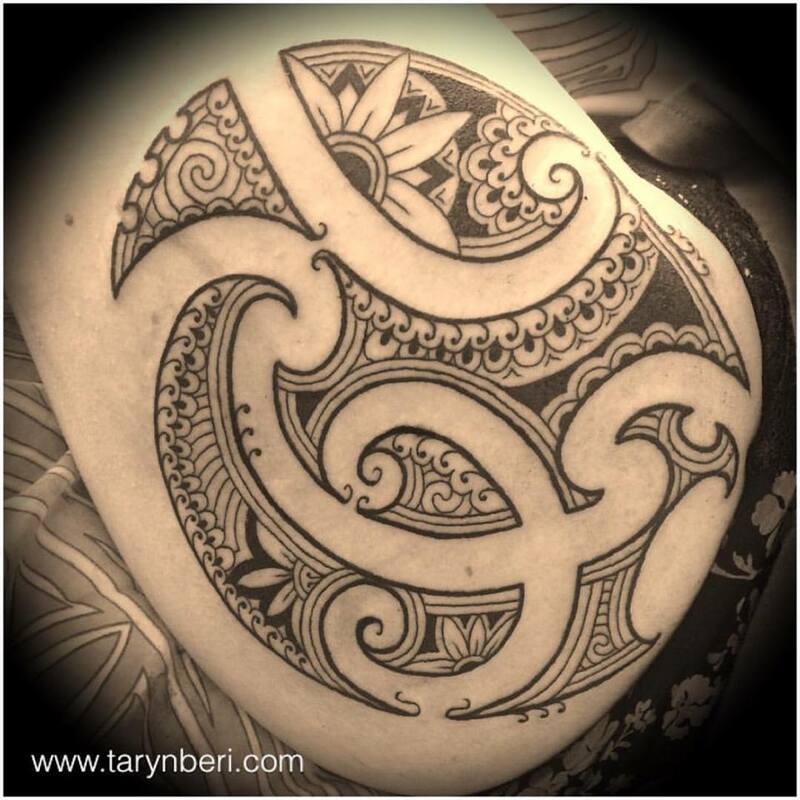 The art forms of Tā Moko and Taonga Pūoro combined in this video made by Kikorua Films.